Pao is a casual gourmet restaurant located on Springfield's westside. 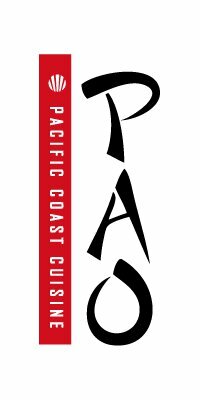 We focus on Pacific Coast Cuisine with primarily an Asian American feel. Pao offers a place for all occassions and for anyone, so come, kick back and enjoy the fine points of life.